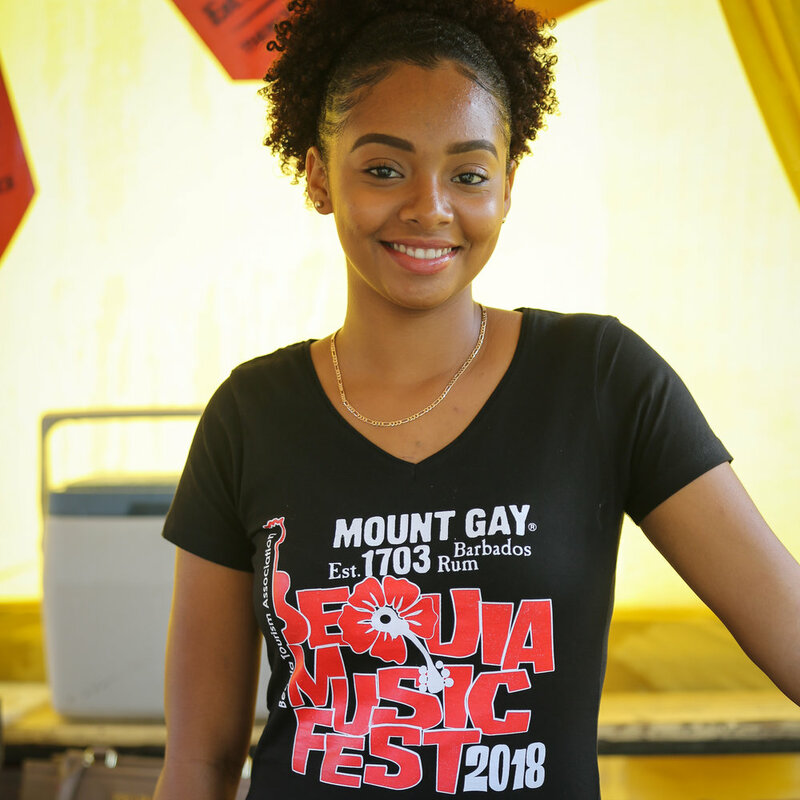 Bequia is so small that you will be rubbing shoulders with all who attend the gigs. The venues are small yet roomy enough for you to get a clear and intimate view of the performers. 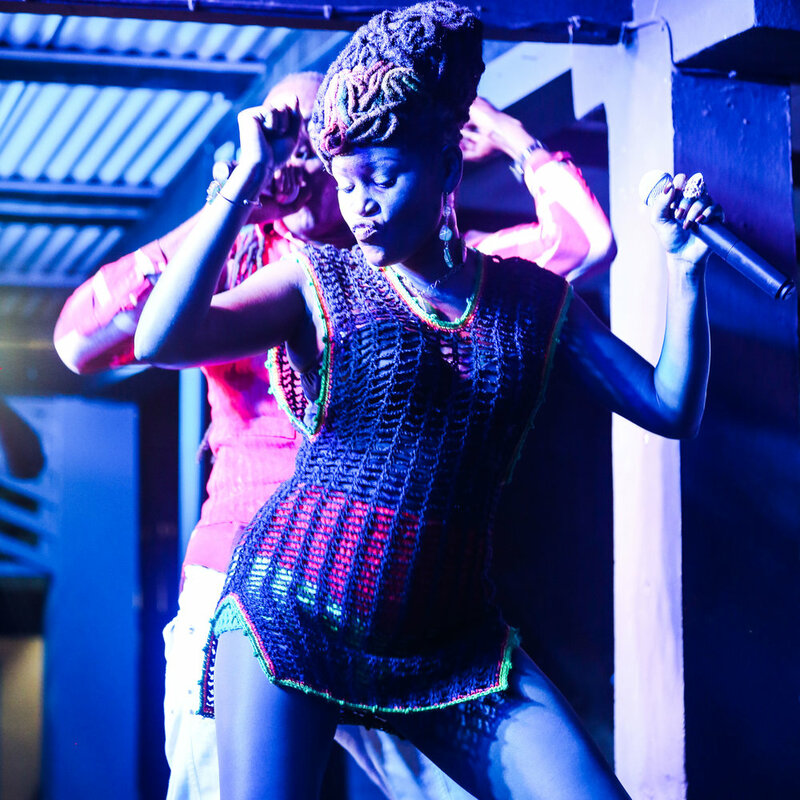 The people of Bequia will give you a warm welcome; making you feel relaxed and amped up all at once! And when not watching a performance look around...you're in paradise! Mash up de music! 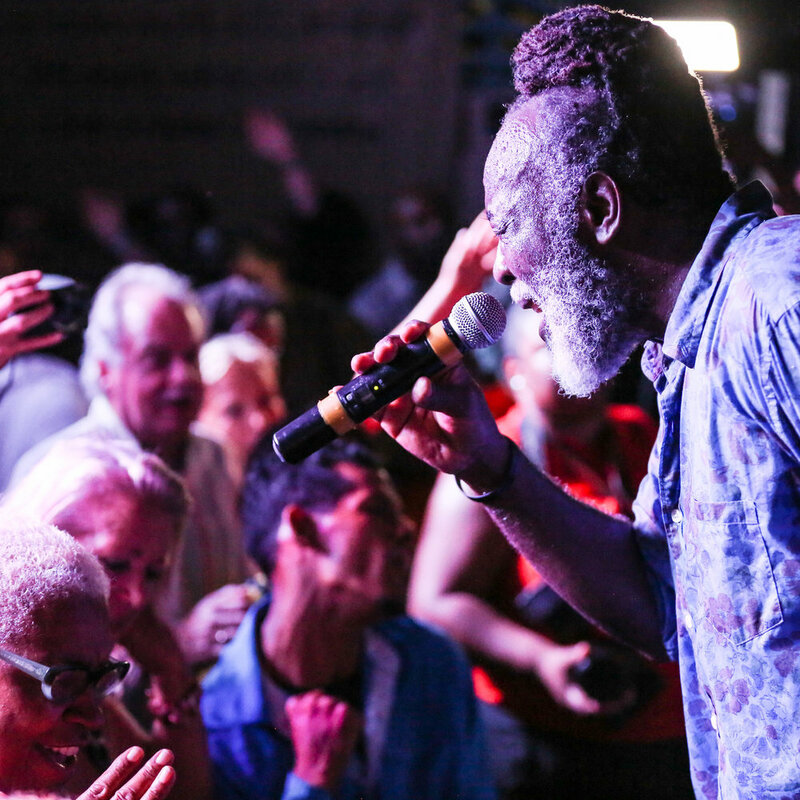 We’re all about bringing a wide variety of music to the island. Celebrating local to international sounds with day and evenings sessions. We love to party together!